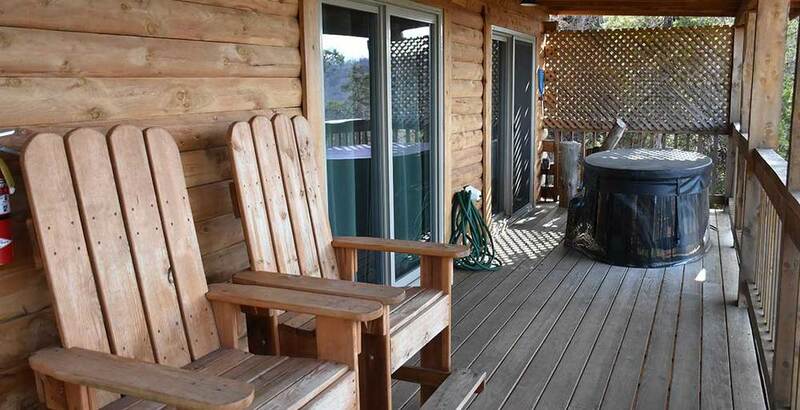 3 Bedrooms | Up to 6 People Enjoy a stunning river and mountain view from one of the private deck on each level. 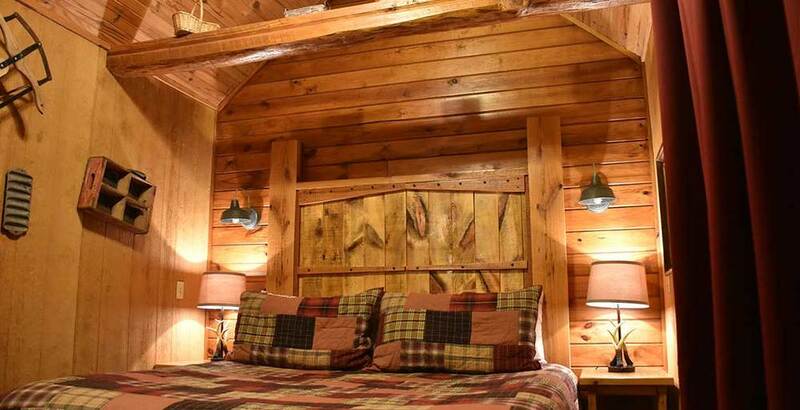 This cabin is perfect for a family vacation. 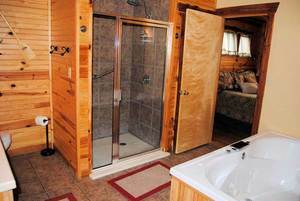 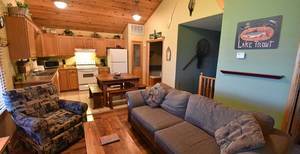 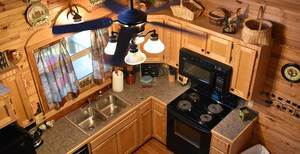 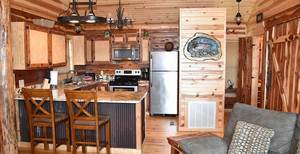 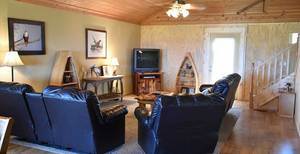 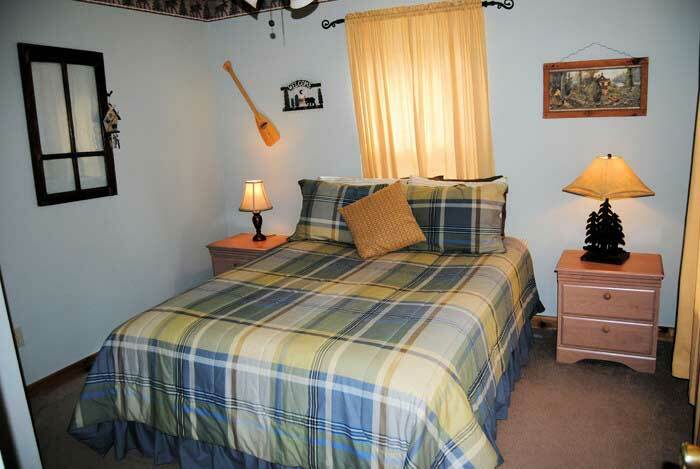 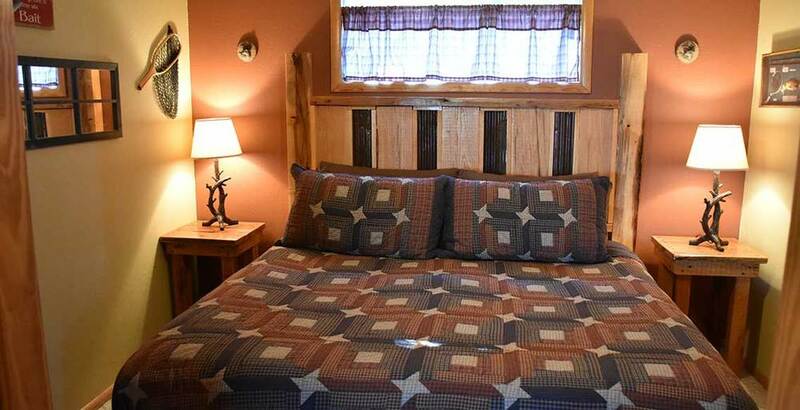 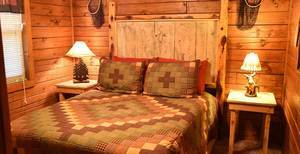 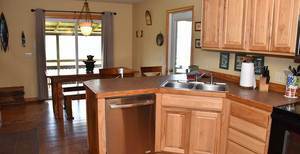 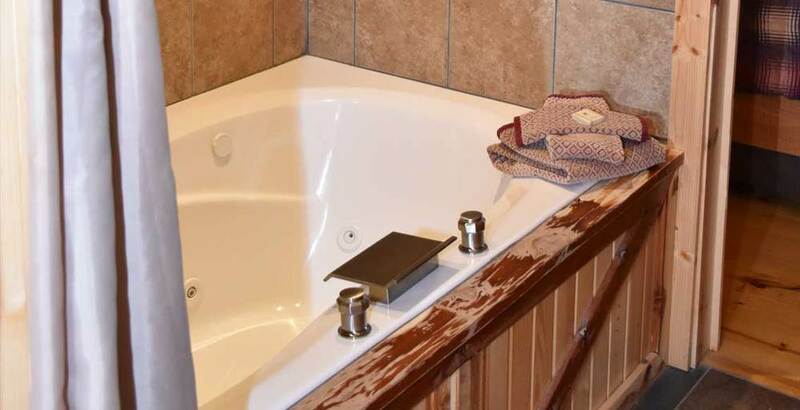 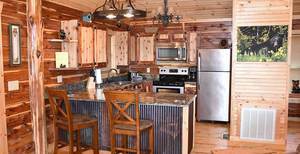 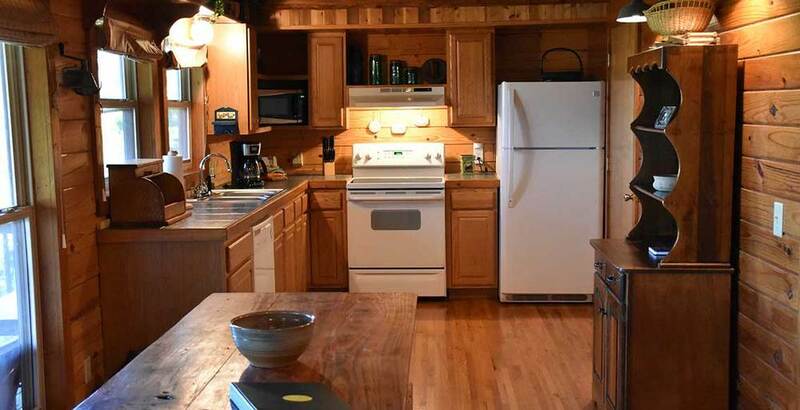 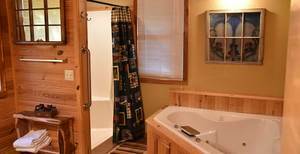 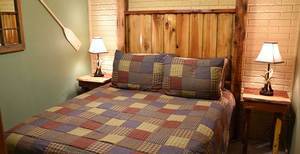 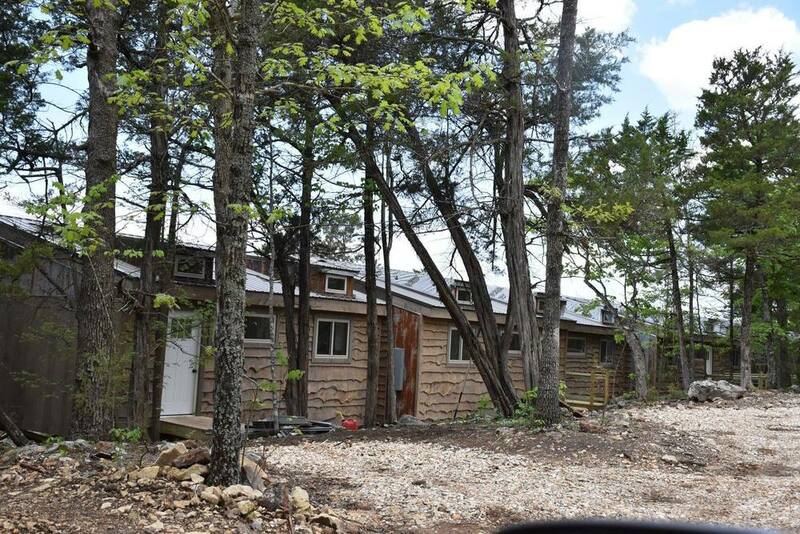 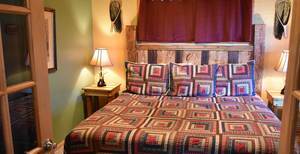 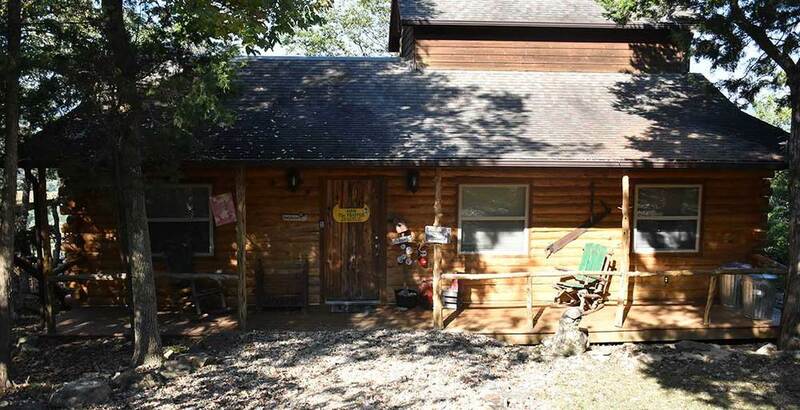 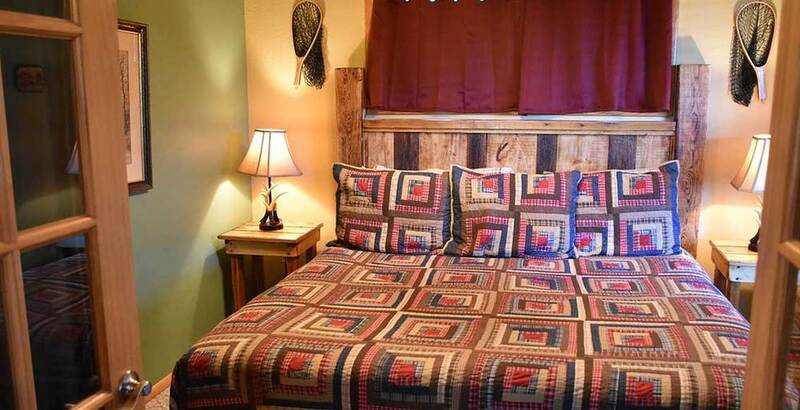 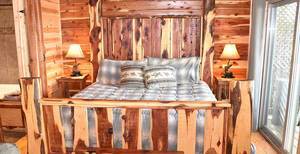 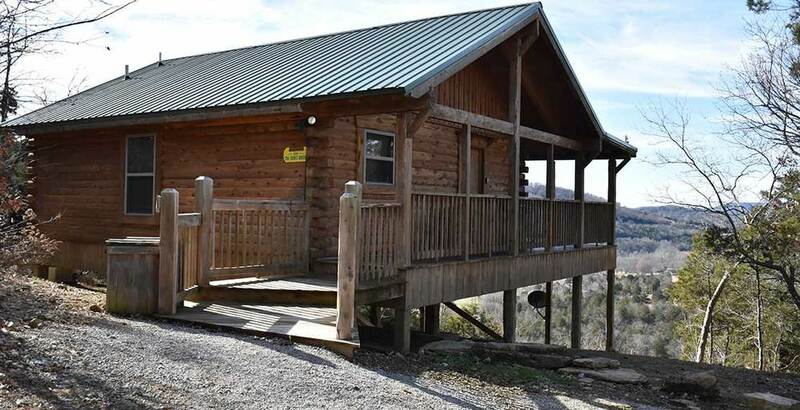 3 Bedrooms | Up to 6 People A two story-cabin featuring a deck on each floor with some great amenities. 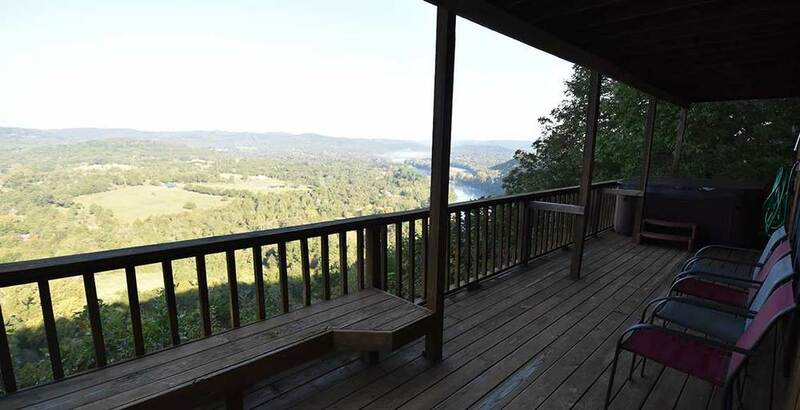 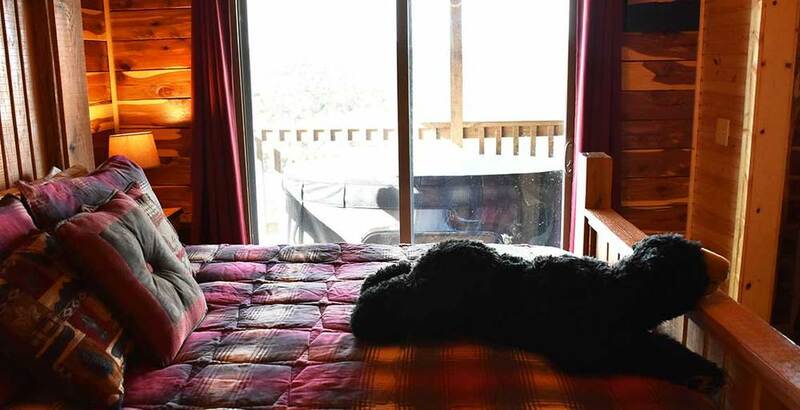 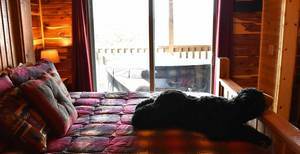 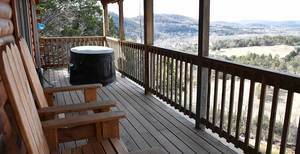 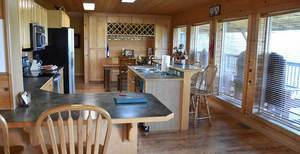 Both deck offer an unobstructed view of the river and valley below. 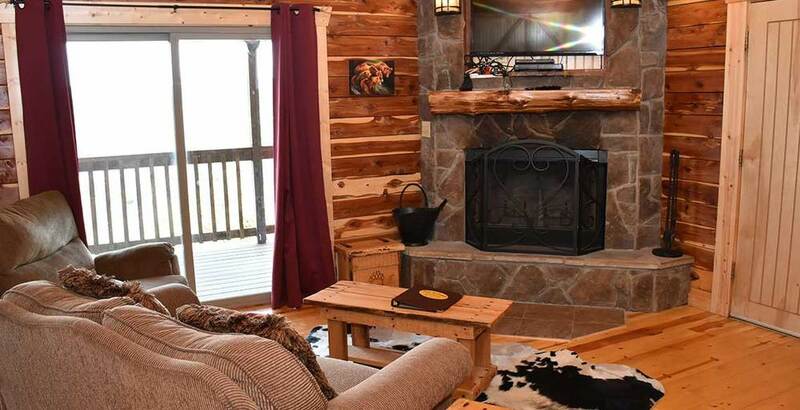 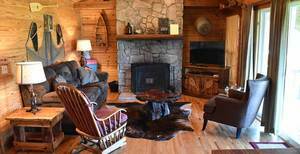 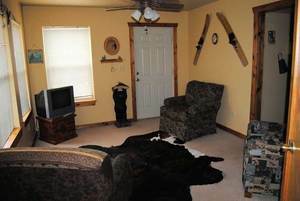 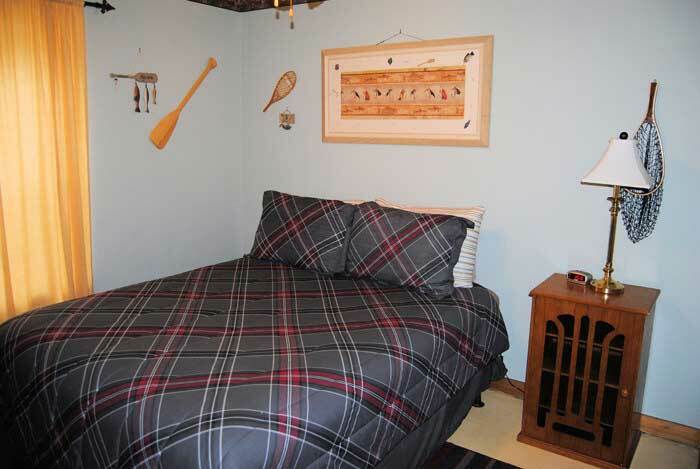 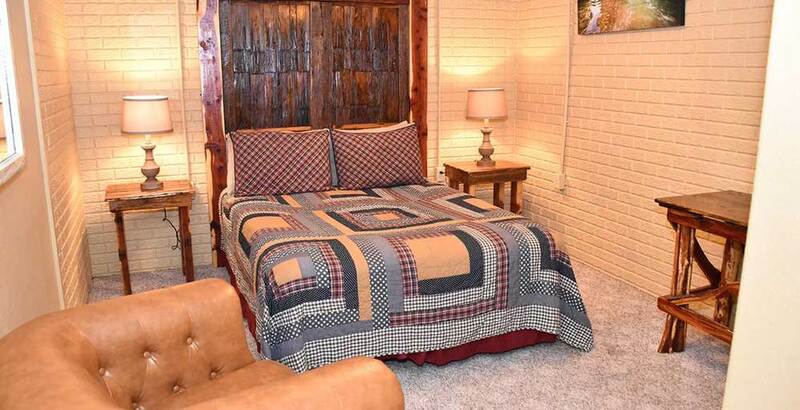 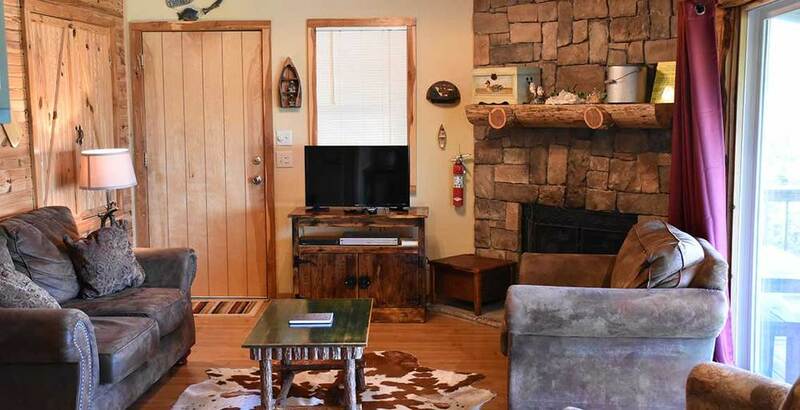 3 Bedrooms | Up to 6 People The Paddler offers a cozy atmosphere with a custom stone fireplace. 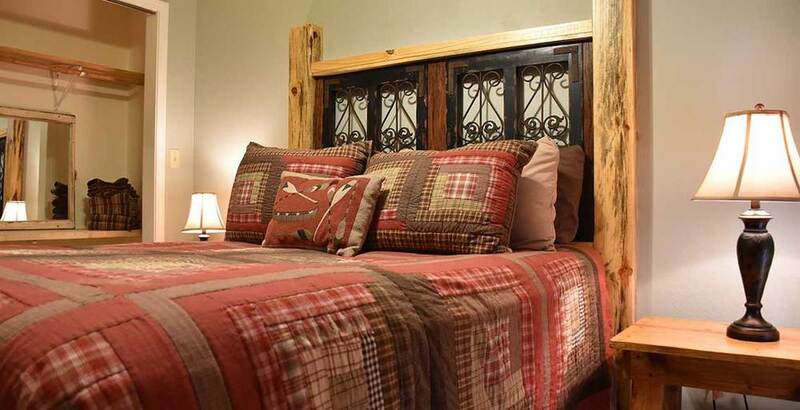 Perfect for a family vacation, romantic getaway, or honeymoon. 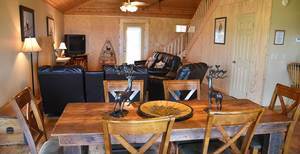 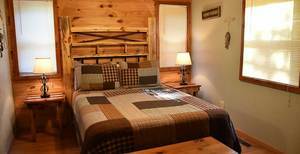 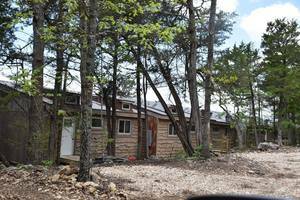 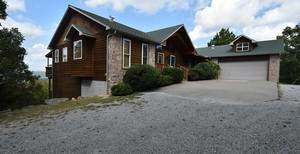 3 Bedrooms | Up to 6 People Three-bedroom cabin with 2 baths, master bedroom upstairs with a king sized bed and a full bath. 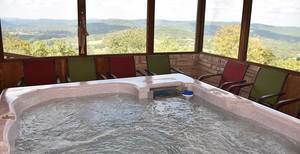 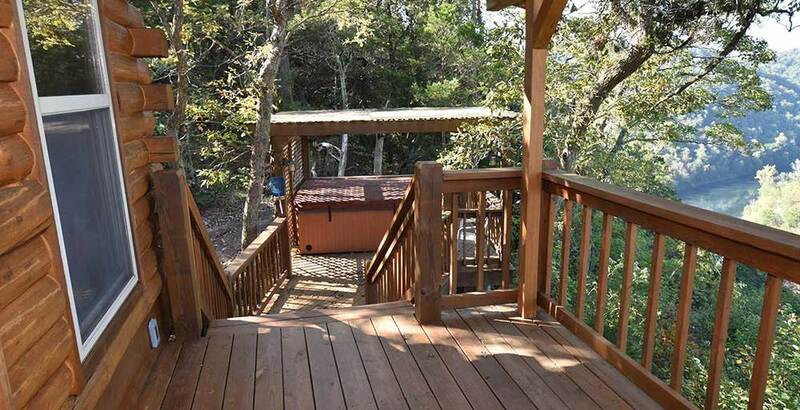 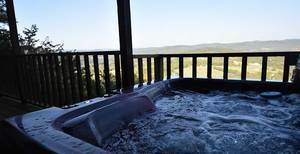 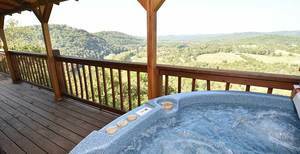 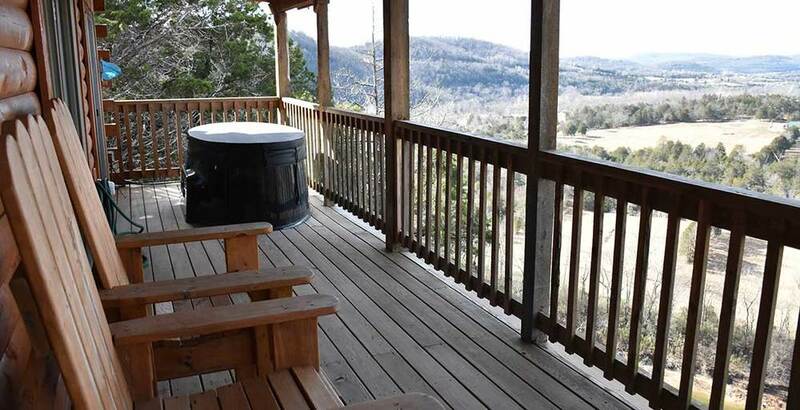 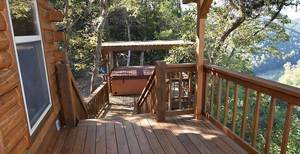 A large deck off the back has a six person hot tub that's complimented by a beautiful view of the river below. 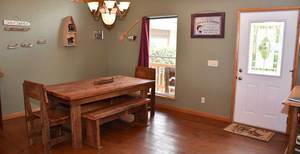 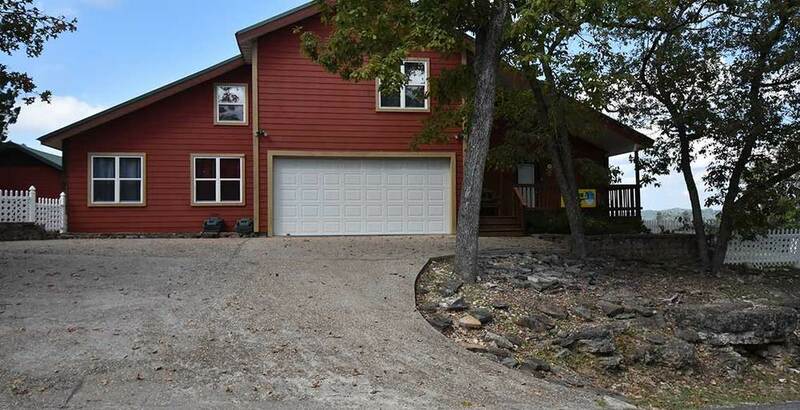 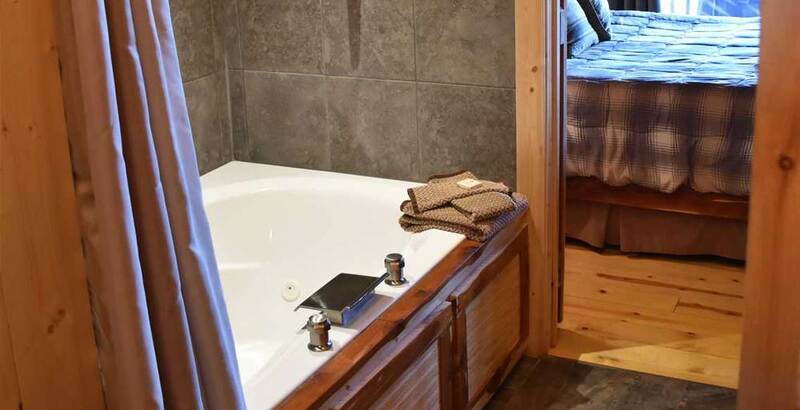 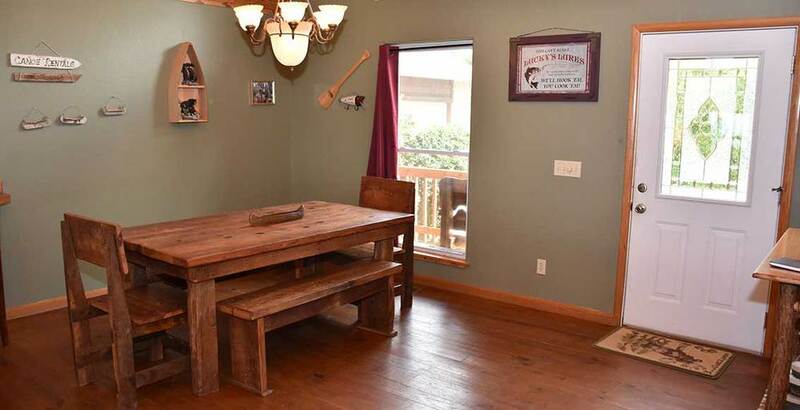 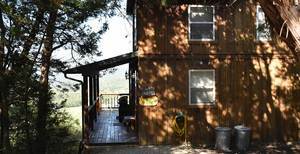 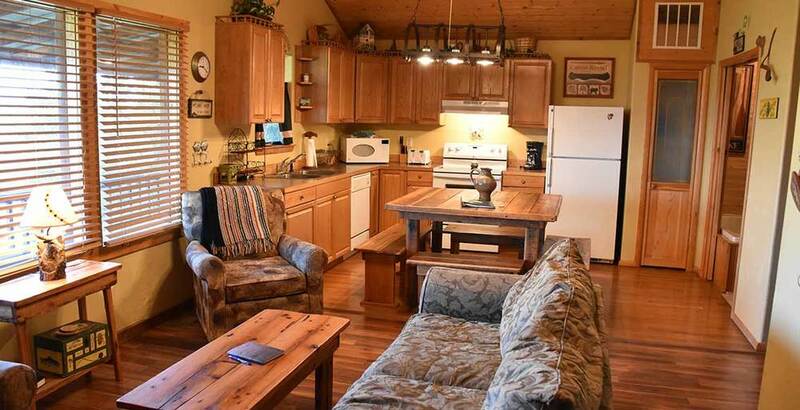 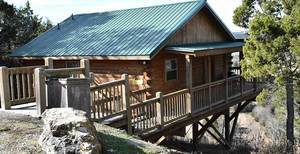 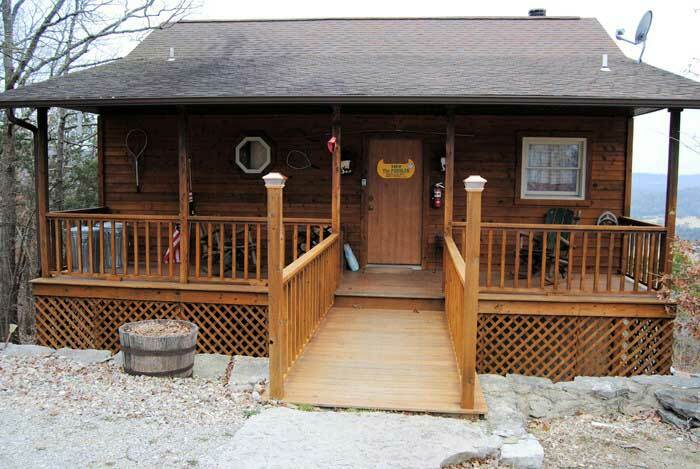 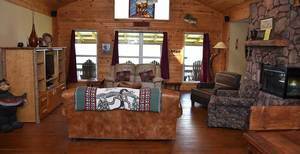 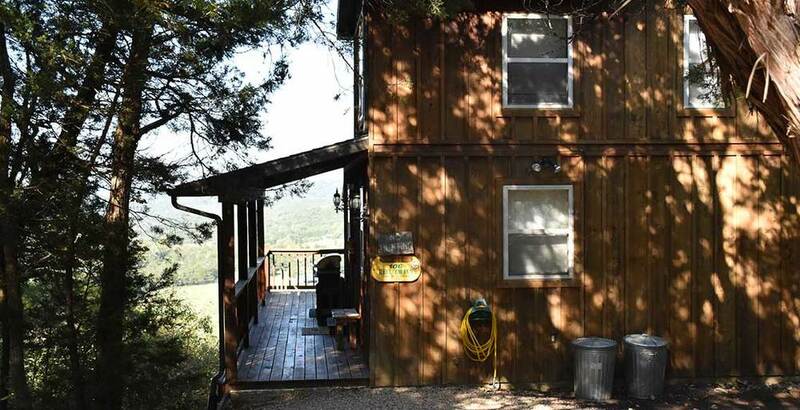 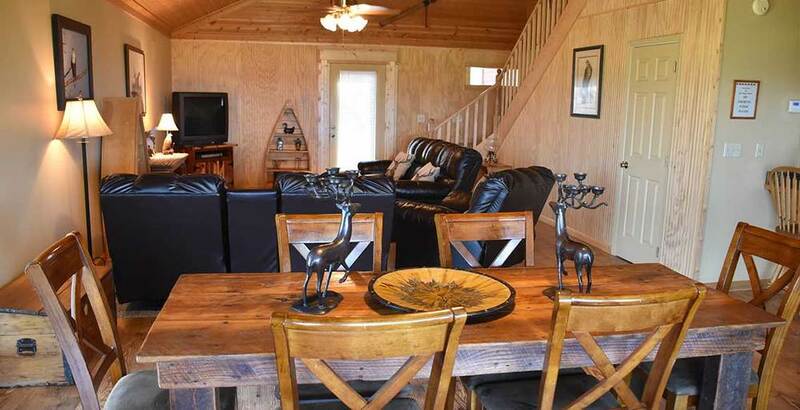 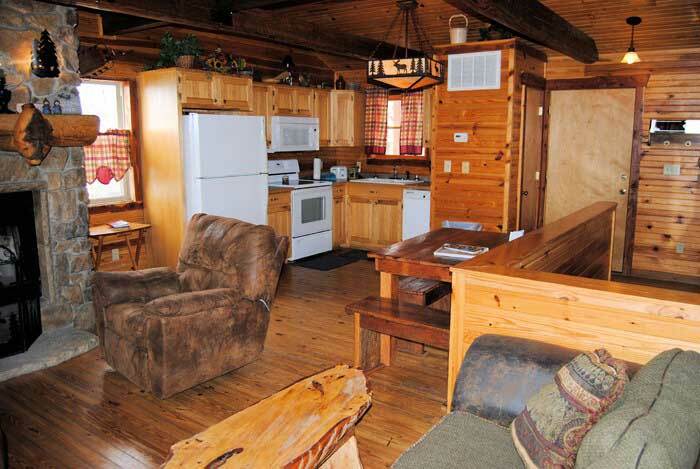 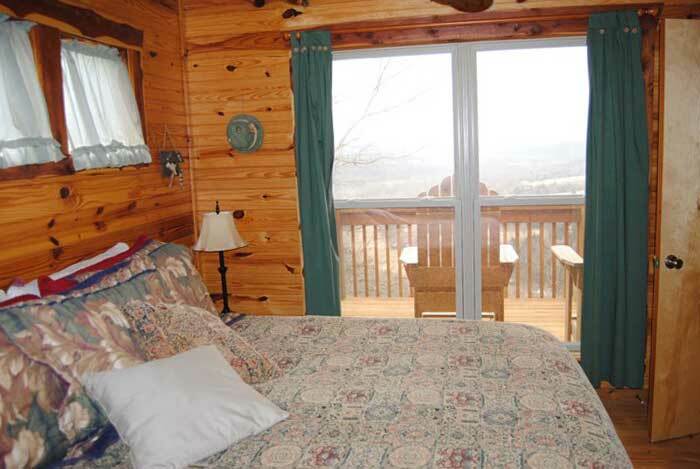 This two story cabin features a large wrap-around deck that overlooks the river and valley. 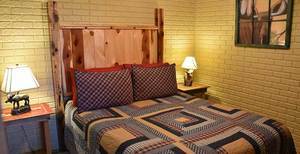 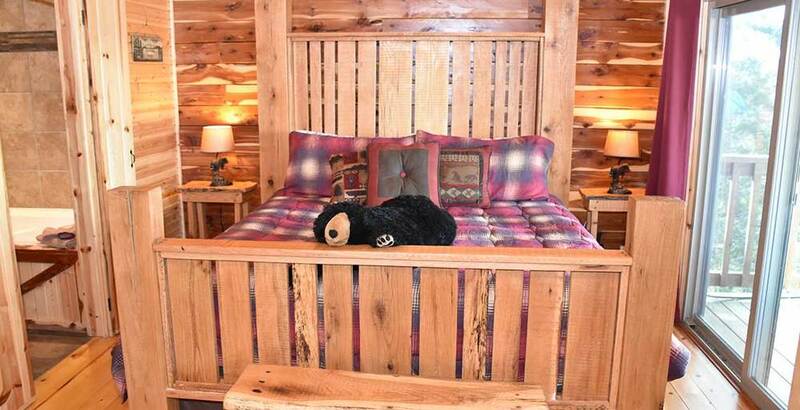 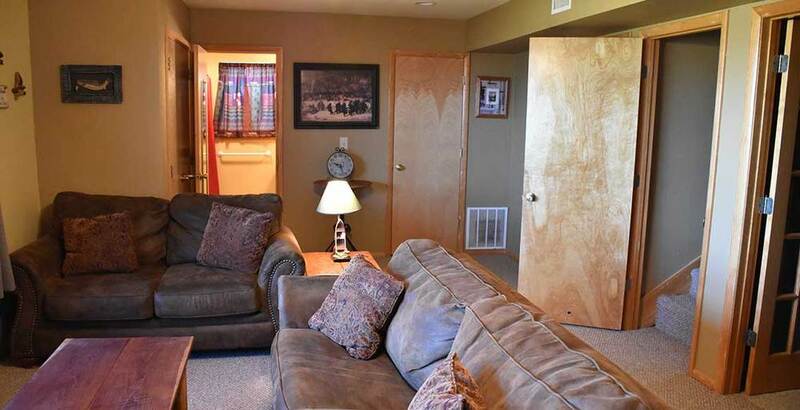 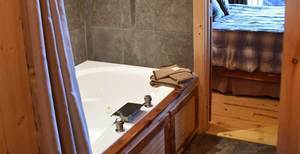 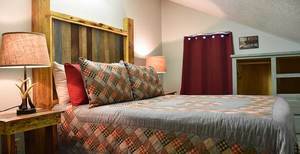 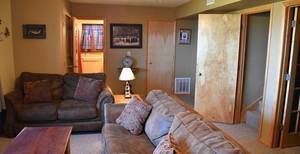 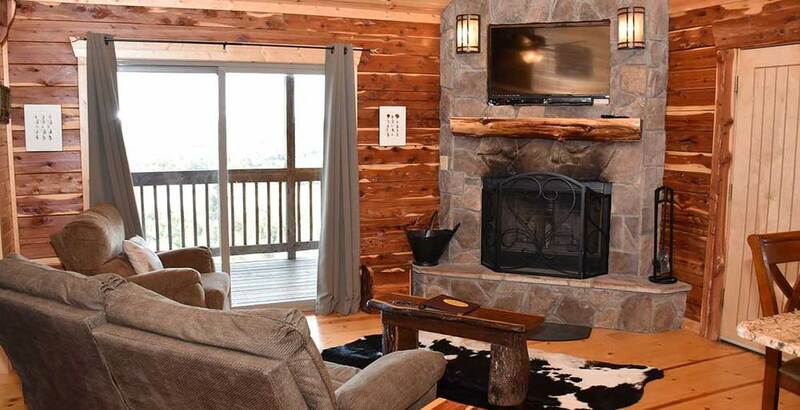 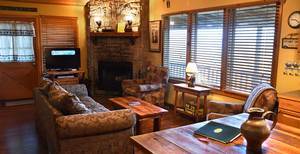 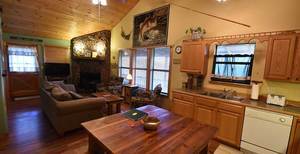 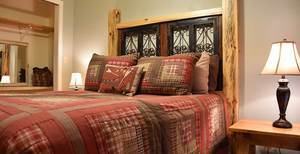 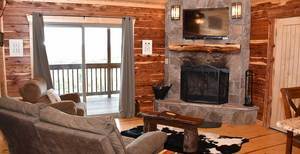 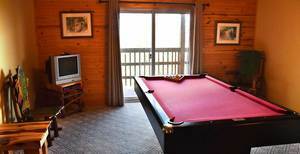 The main level offers a cozy living room with a wood burning fireplace, kitchen, and a full bathroom with a jacuzzi. 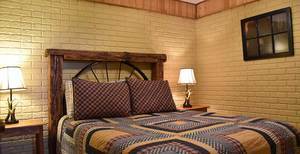 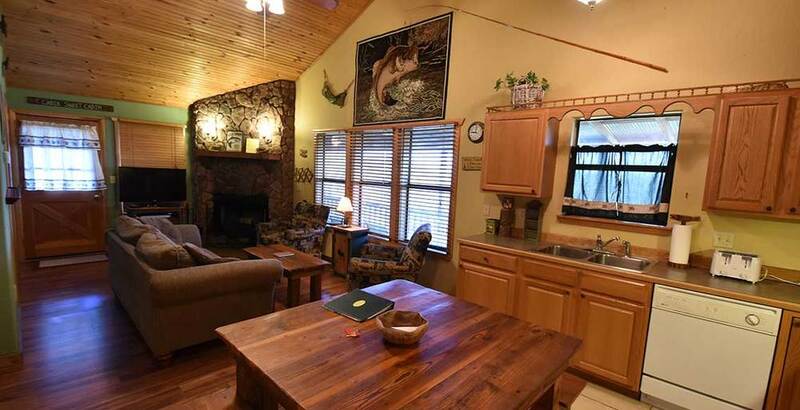 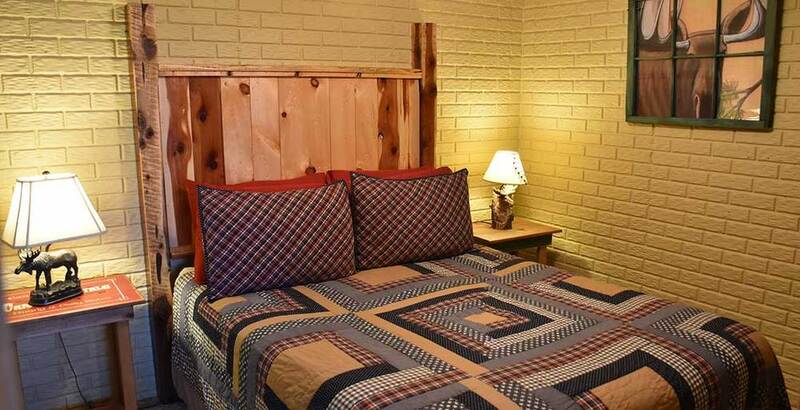 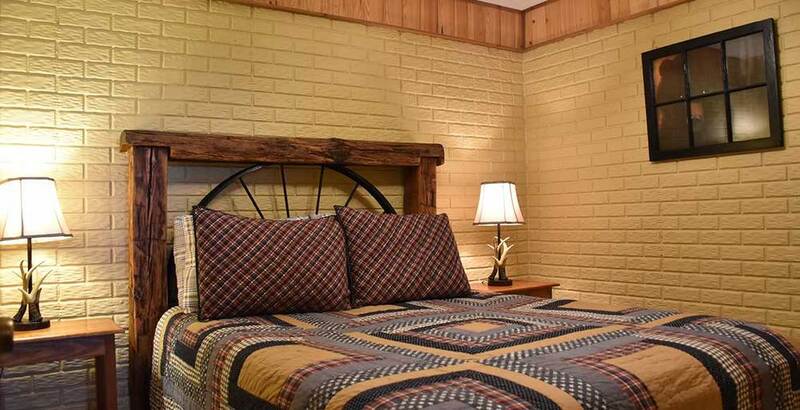 Hillcrest Lodge features 5 bedrooms including a Master Suite on the main floor, a spacious great room, dining room, 3 full baths and 1 half bath, a fully equipped kitchen as well as a pool table. The large "family room" provides entertainment with a wet bar, foosball, and pool table topped with an amazing view of the valley from the second floor. 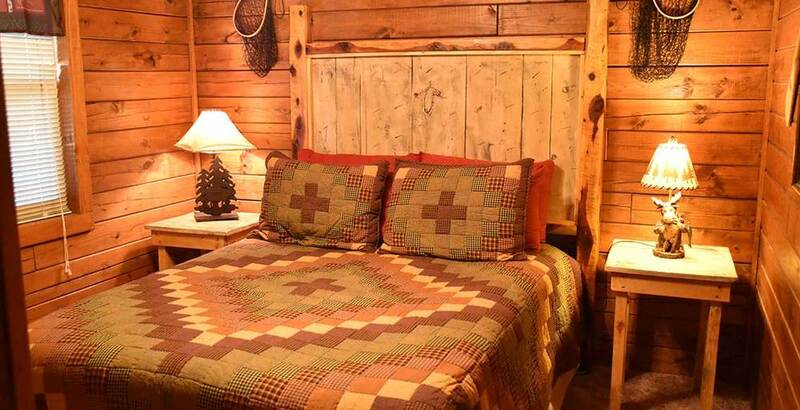 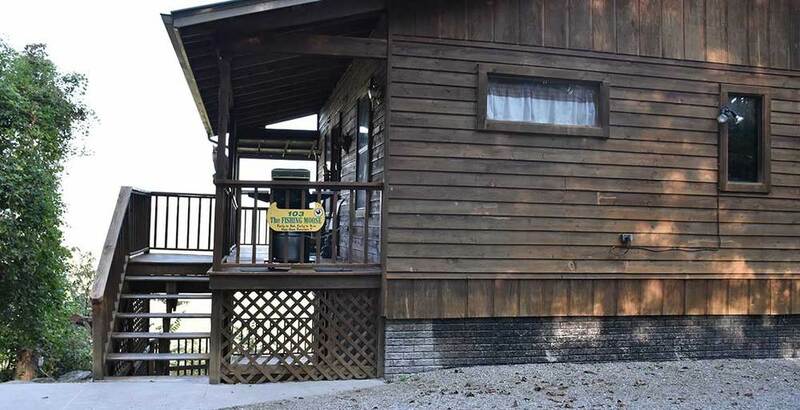 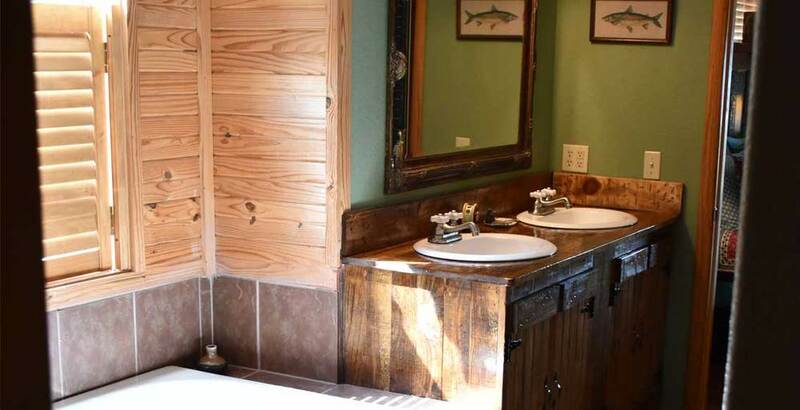 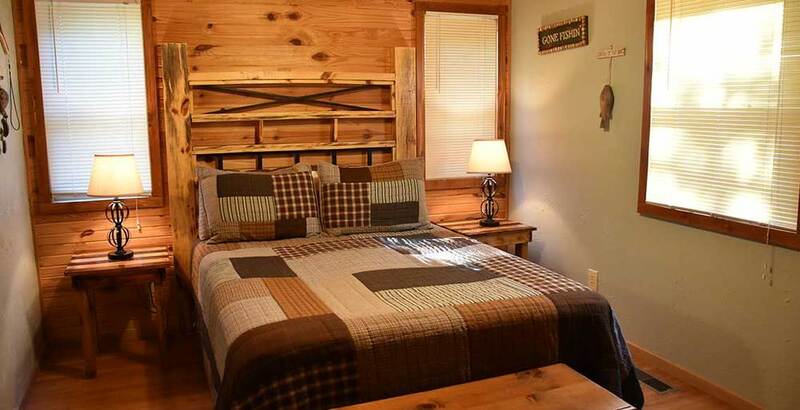 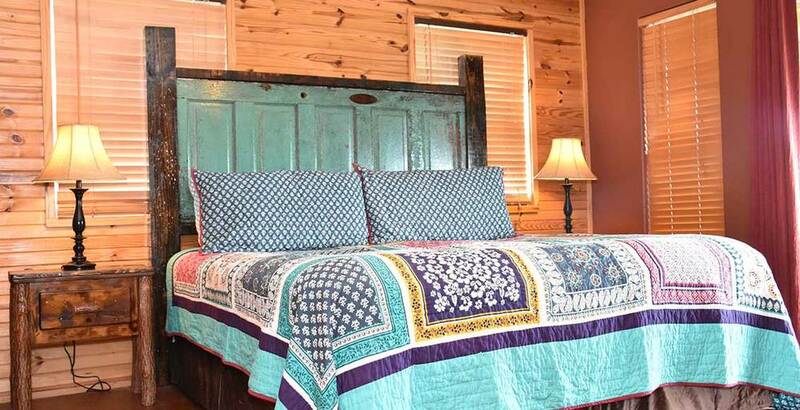 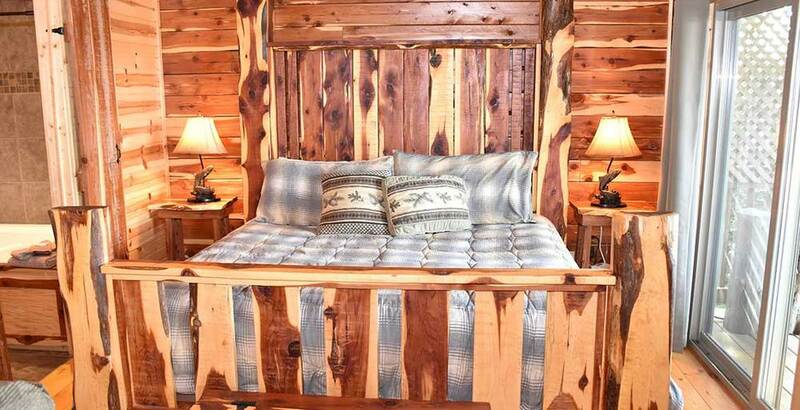 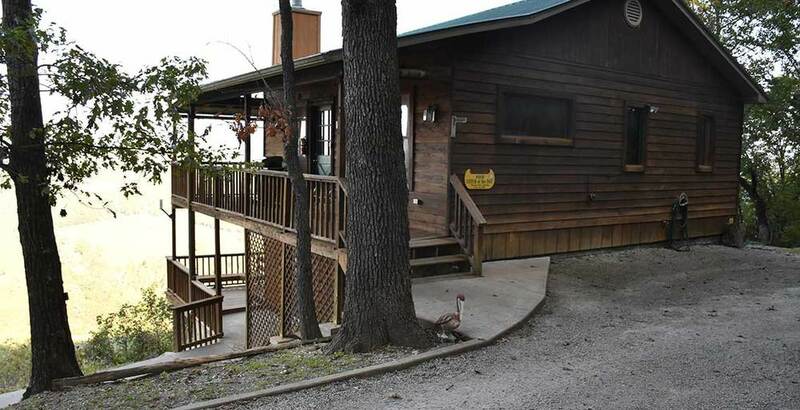 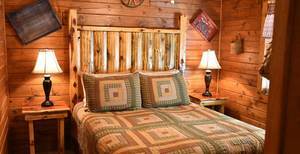 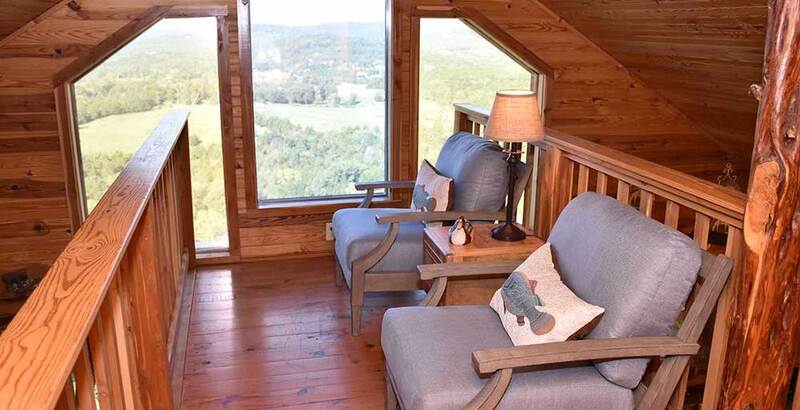 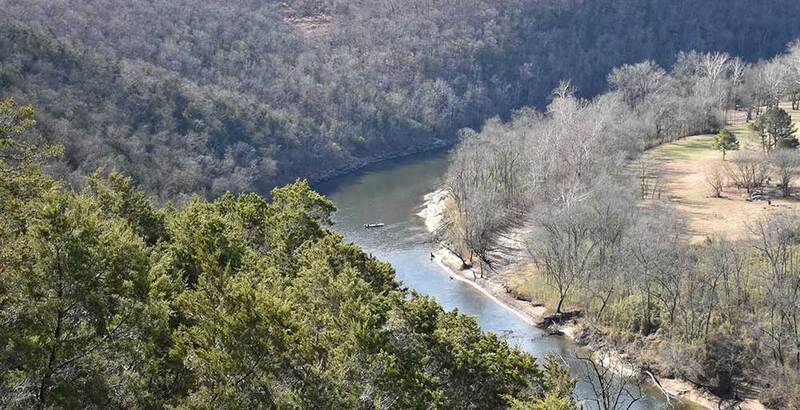 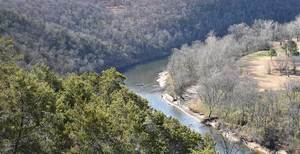 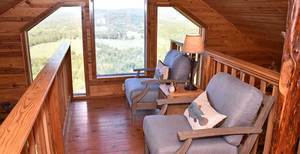 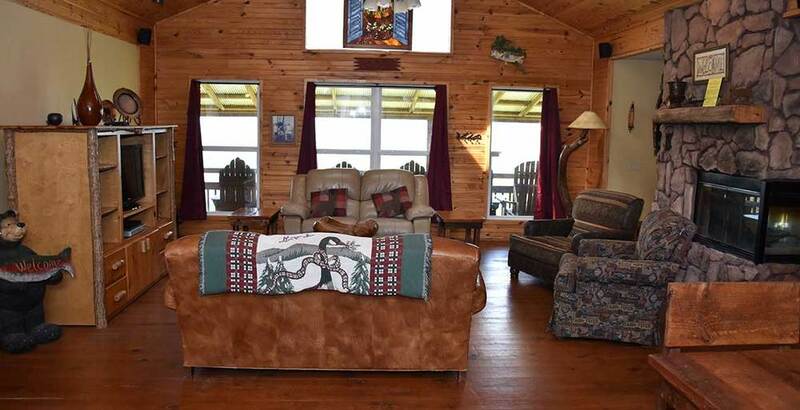 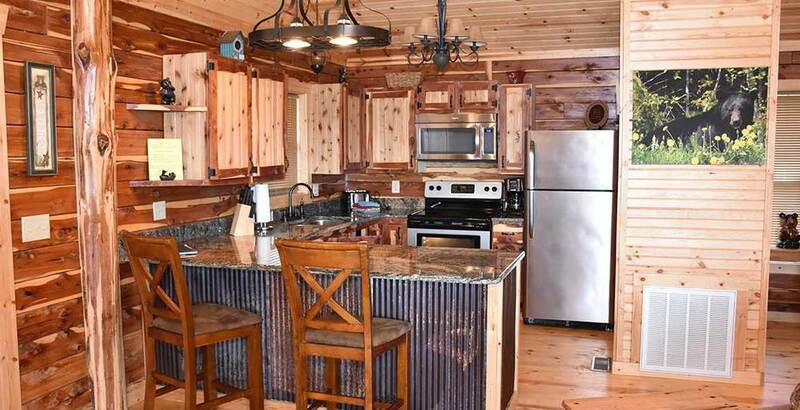 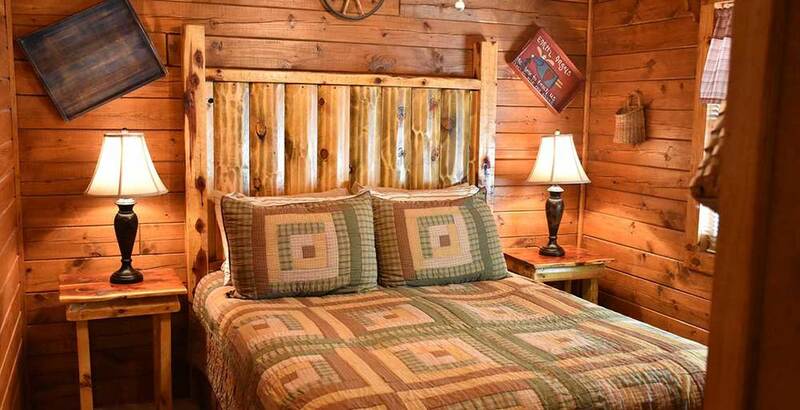 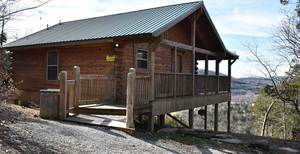 A small, cedar log cabin that overlooks the valley floor providing an incredible view of the White River, Inspiration Valley, and the rolling Ozarks. Another cozy cabin for a couple. 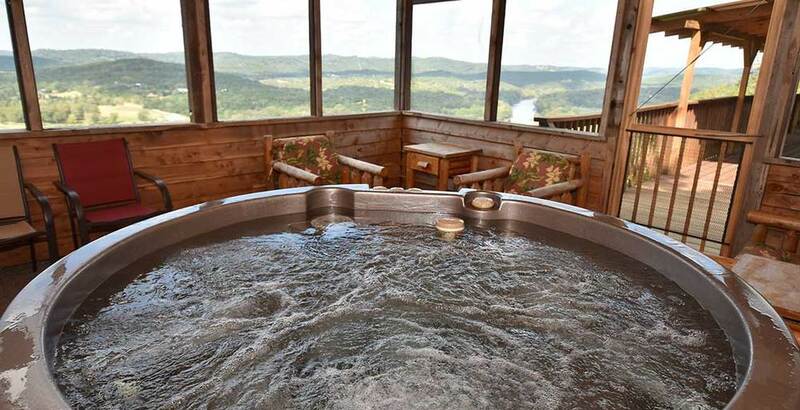 Perfect for a secluded, intimate honeymoon, or that perfect romantic getaway for two.